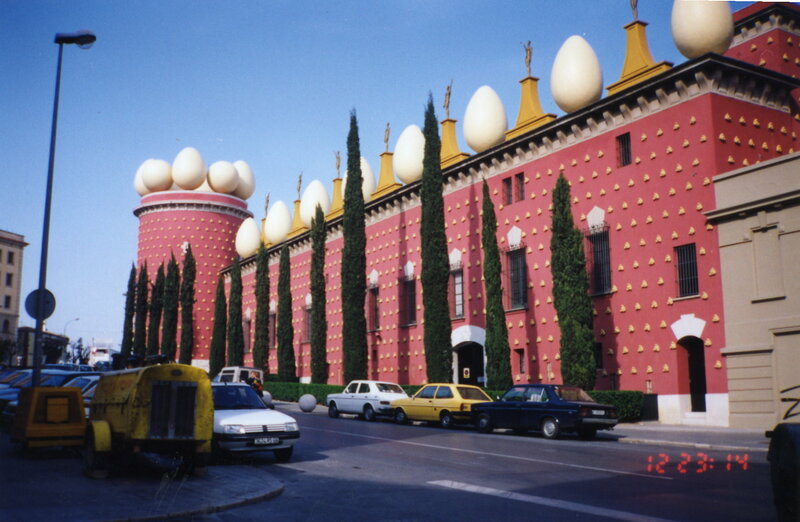 The Dali Theatre and Museum is located in the town Figueres, a bit further from Barcelona, but nevertheless worth of visit. 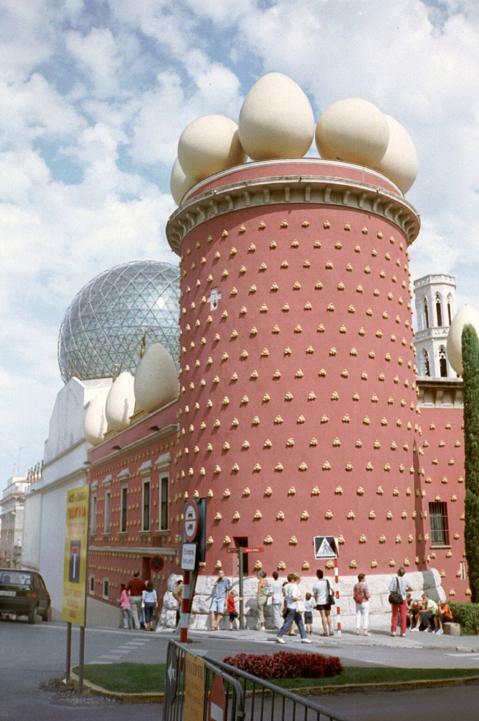 Figueres is the home town of Salvador Dali and the museum is located in a former art gallery, where Dali’s first exhibitions were held. 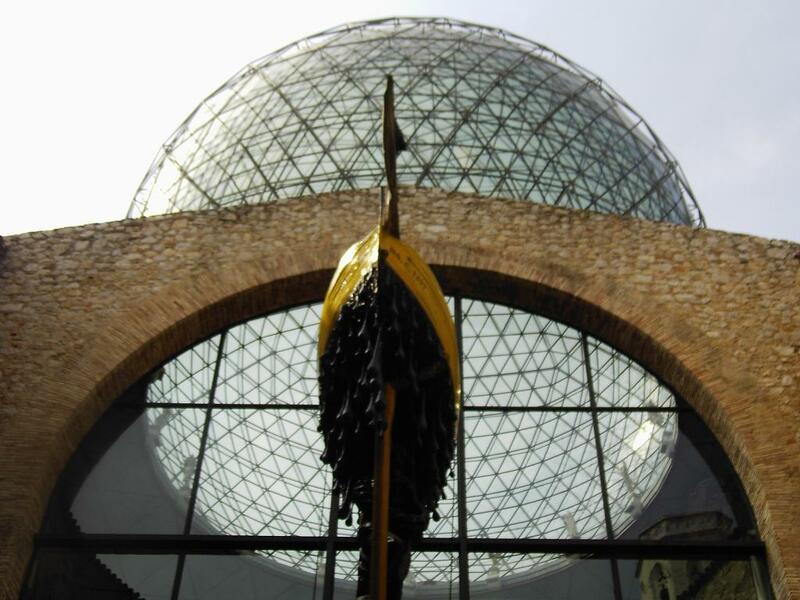 The museum proudly presents a huge collection of Dali’s works, ranging from prints and paintings to sculptures. There are also many masterpieces of other artists that Dali collected during his lifetime. The artist is buried in the cellar of the premise and hundreds of people come to pay him respect every day. Figueres is a town some hundred kilometers north of Barcelona. However, the rail connects the two and it takes about an hour to get there. 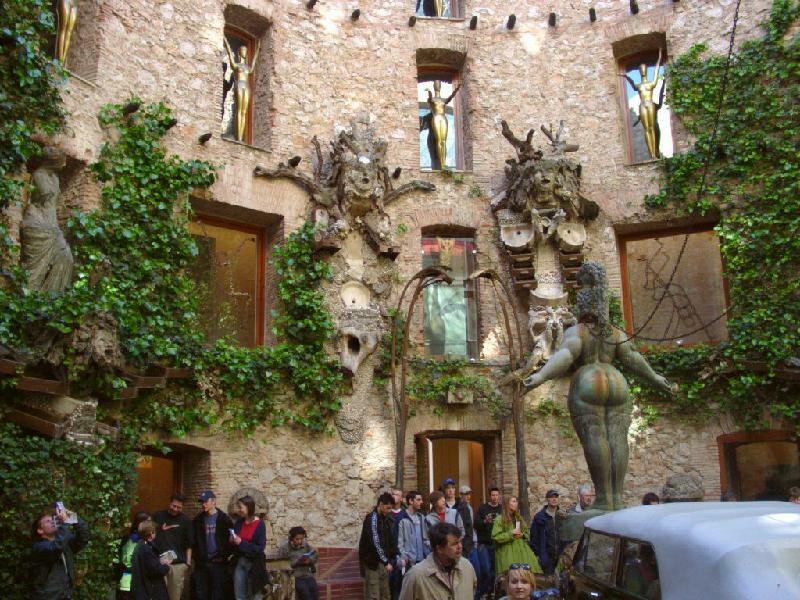 The exact address of the Dali Museum is Gala-Salvador Dalí Square, 5 E-17600 Figueres. The entrance fee is €12.